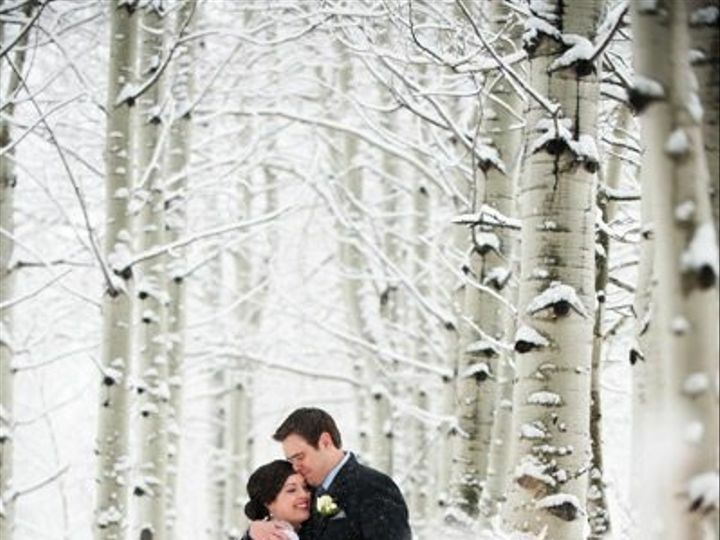 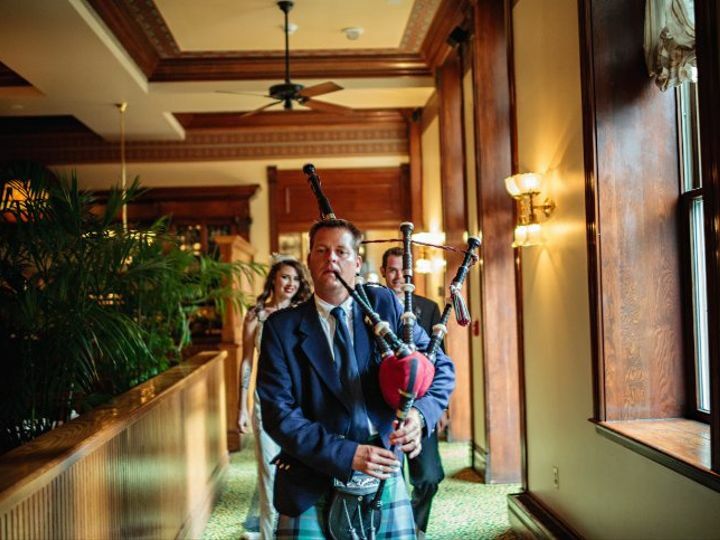 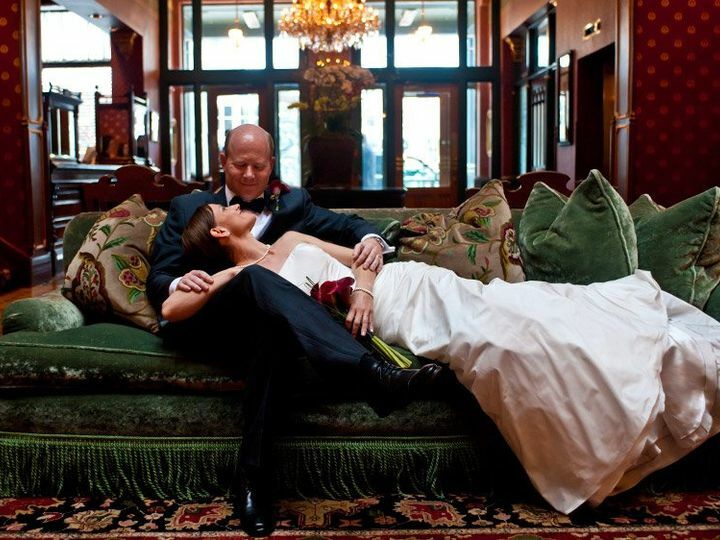 Nestled in the heart of Aspen, Hotel Jerome is Colorados premier destination for your once-in-a-lifetime event. 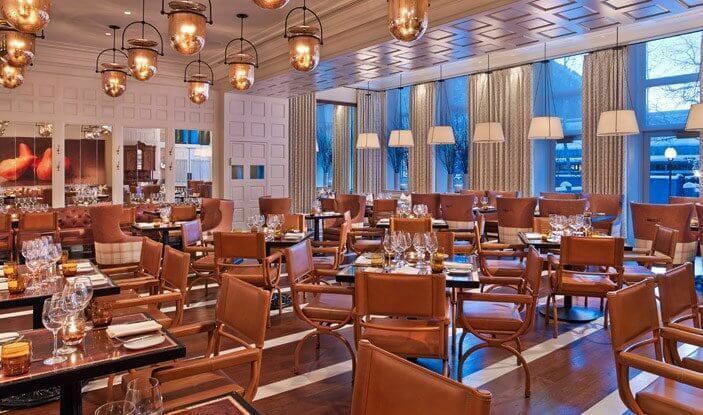 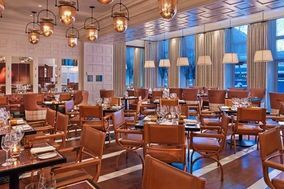 Our completely renovated interior embodies the romance of the Rockies with a soulful western authenticity that features modern indulgent amenities  giving it a something old, something new sensibility. 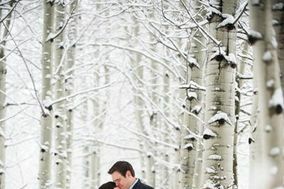 Whether you are looking for a grand affair in Aspens only above ground ballroom (link to Grand Ballroom blog) or an intimate garden reception, the Hotel Jeromes elegant wedding facilities, dedicated staff and renowned culinary excellence will help make your special day a fulfillment of your personal wishes and dreams. 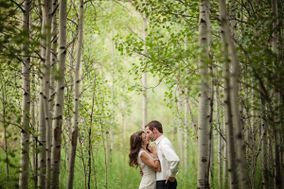 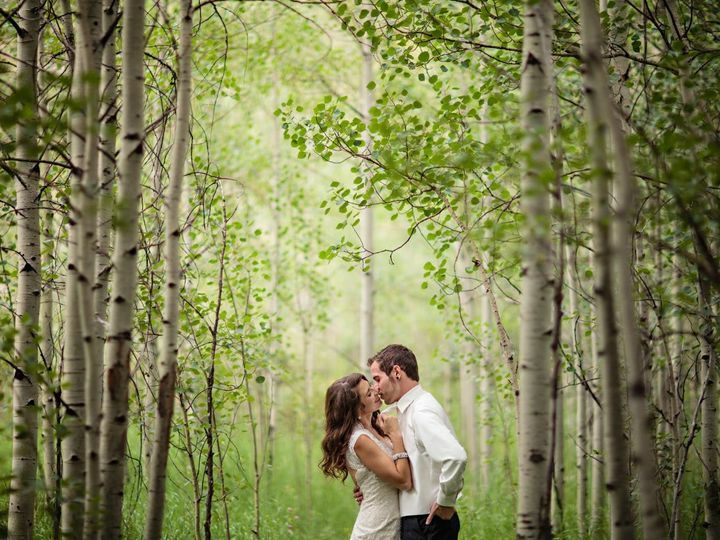 Our creative and innovative specialists are committed to helping you design and execute an Aspen wedding that expresses who you are from beginning to end. 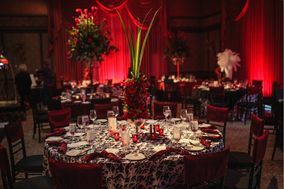 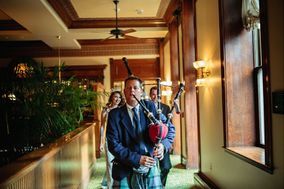 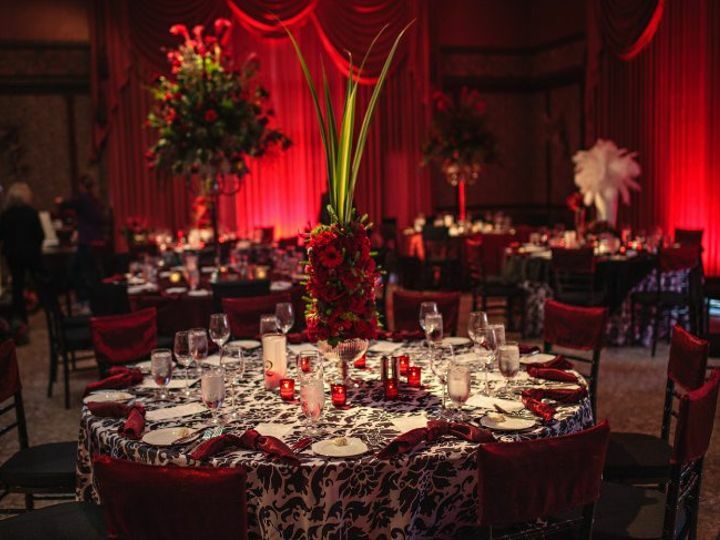 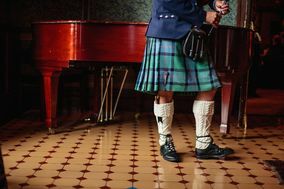 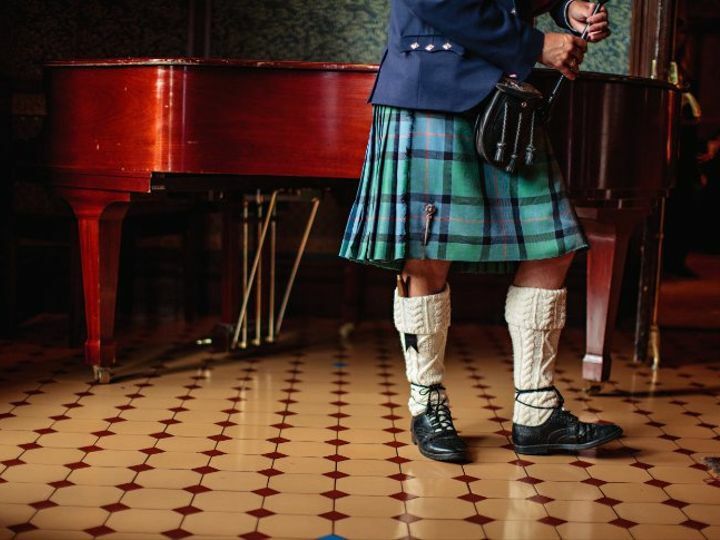 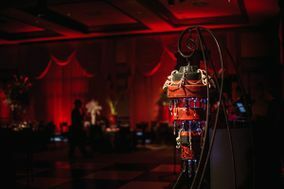 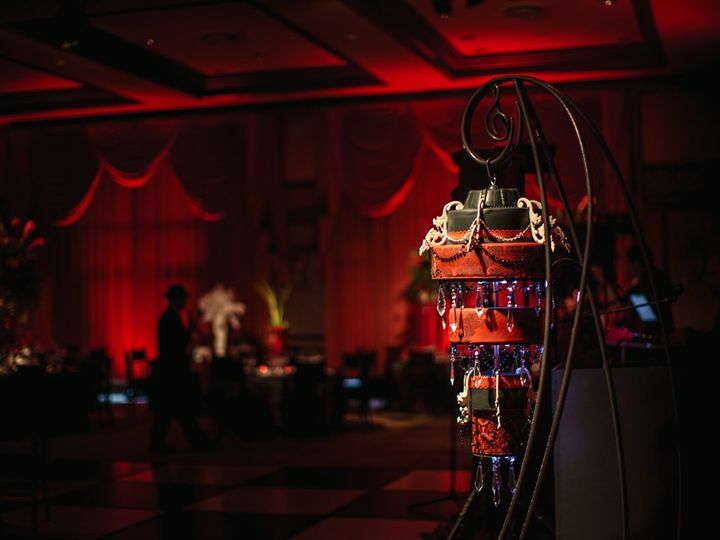 From venues and catering, to music and flowers, to guest lodging and transportation, we work closely with you to make sure every detail is taken care of flawlessly. 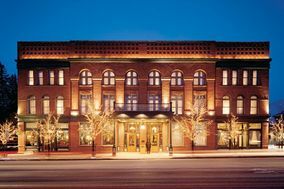 A memorable experience awaits you and your guest at the luxurious Hotel Jerome in Aspen, Colorado.